Modern, Classic and with the help of Neo's overstuffed down feather seat cushions, finally comfortable. Woodrow Neo is the sleek, modern, American Walnut sofa in brass tipped solid Walnut legs. Neo boasts an extensive list of premium features, comfort not being forgotten. The exterior of Neo is cubed for clean aesthetics however the interior back of the sofa is built with a lean-back angle without disrupting the clean look of the exterior cube. Neo is the sofa that doubles as Modern Art yet is comfortable enough to lounge with all evening. Complete with its 4 matching accent pillows, Neo's original design holds intrigue from the front, back and sides. 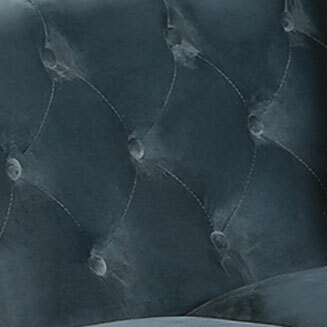 Features include the precisely spaced Neo Classic Button tufting across the interior back / sides. The seat cushions are rear zippered, down feather stuffed and with the fabric options, upholstered on both sides so you can flip them over to extend the life. The interior frame is crafted from solid American Walnut wood. An original metal Sinuous no sag "S Coil" suspension system encased in high density foam was selected for the seat platform of Woodrow Neo. Real American Walnut fully encases and brings a natural, organic feel to the Woodrow Neo Sofa. The genuine wood element introduces a rich sophistication to demanding modernist interiors. Ever see a modern space gone wrong? Did it feel cold and clinical? Well executed Modernism, balances clean aesthetics with warm natural elements. 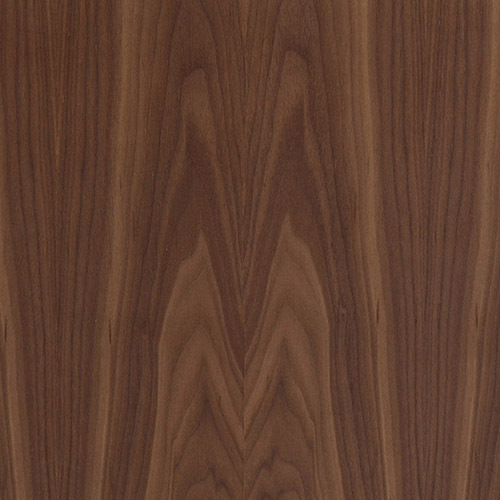 Woodrow Neo combines the intrigue of genuine Natural American Walnut wood. Add in modern button tufted upholstery and brass capped Solid American Walnut stiletto legs to top it off. Woodrow is the ultimate interior design anchor for transforming minimalist spaces into modernist spaces that are bold, natural and inviting.